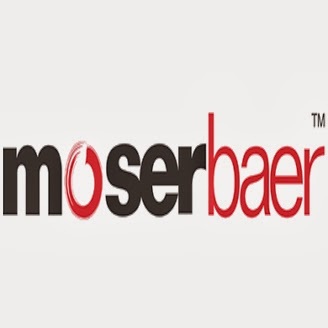 About Company : Moser Baer India Limited headquartered in New Delhi, is a leading global tech-manufacturing company. Established in 1983, the company is one of the world's largest manufacturers of Optical Storage media like CDs and DVDs.. Address : 3B, Okhla Industrial Estate,New Delhi - 110020. India.